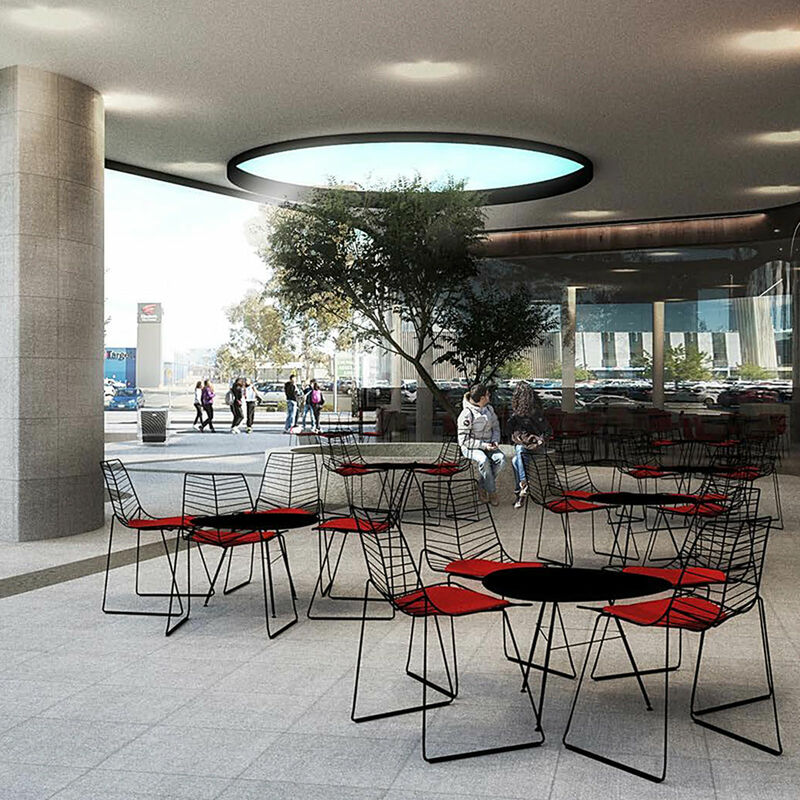 The first concept designs for a new Italian restaurant and cafe bar located in Prince George Plaza were released this week. 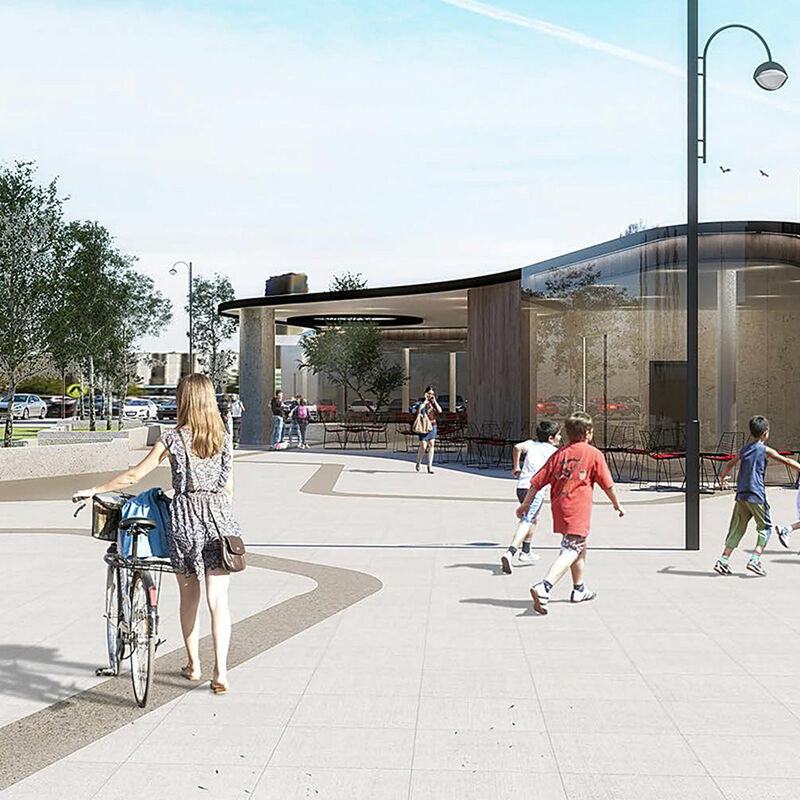 City of Playford Mayor Glenn Docherty said he looks forward to soon announcing retailers for the new facility, which is located on the Playford Civic Centre side of Prince George Plaza. 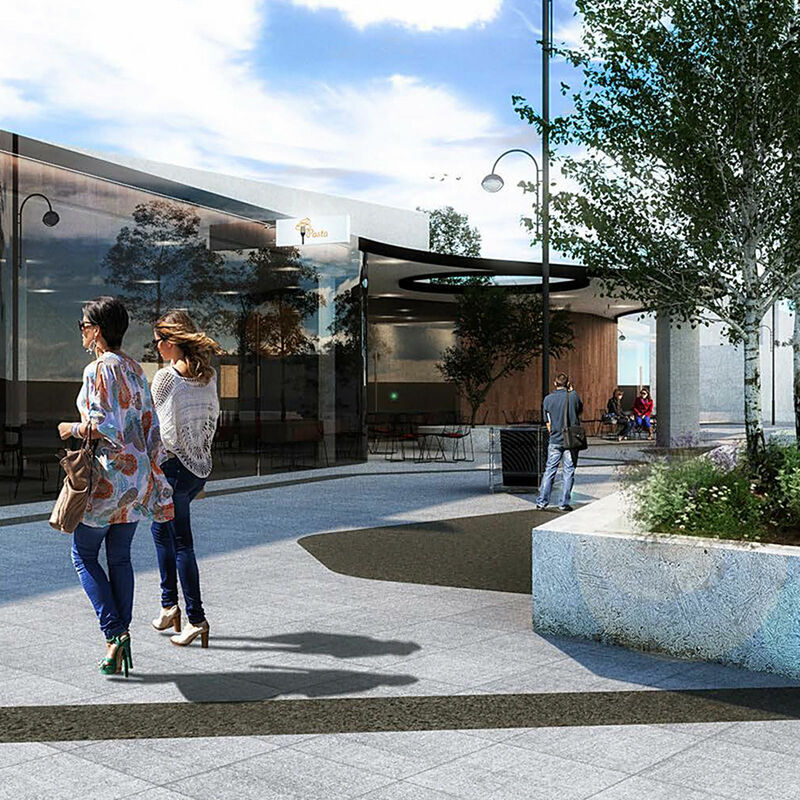 These businesses will provide convenient indoor and alfresco cafe and dining options for people visiting the CBD for events, shopping or cultural activities in the Plaza and Shedley Theatre, as well as adding to other developments within the precinct, such as the Playford Arena and the new 4.5 star hotel. Construction of the retail tenancies is due to commence in mid-2018, with the retailers open for business in early 2019. “These businesses will provide up to 100 jobs in construction and ongoing. 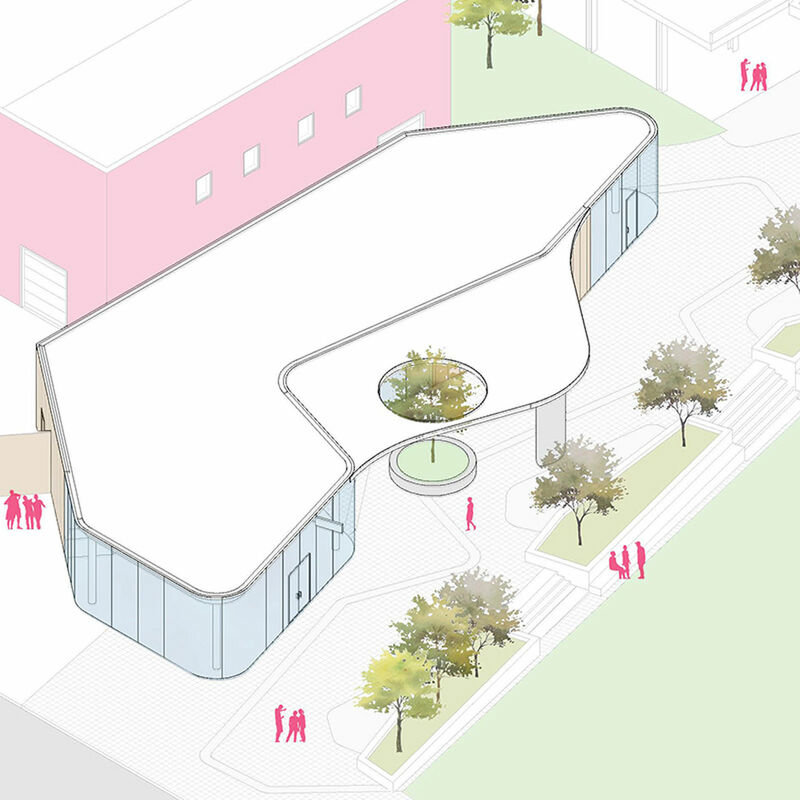 It will also service our growing community and complement future events such as the Playford Palace,” Mayor Docherty said.